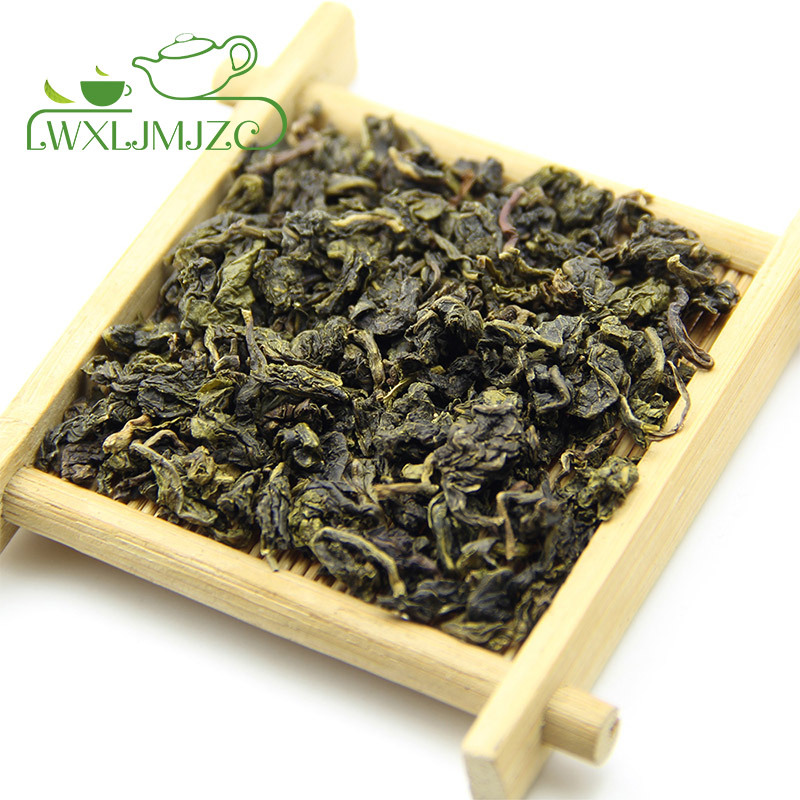 What is Jin Xuan Milk Oolong Tea ? 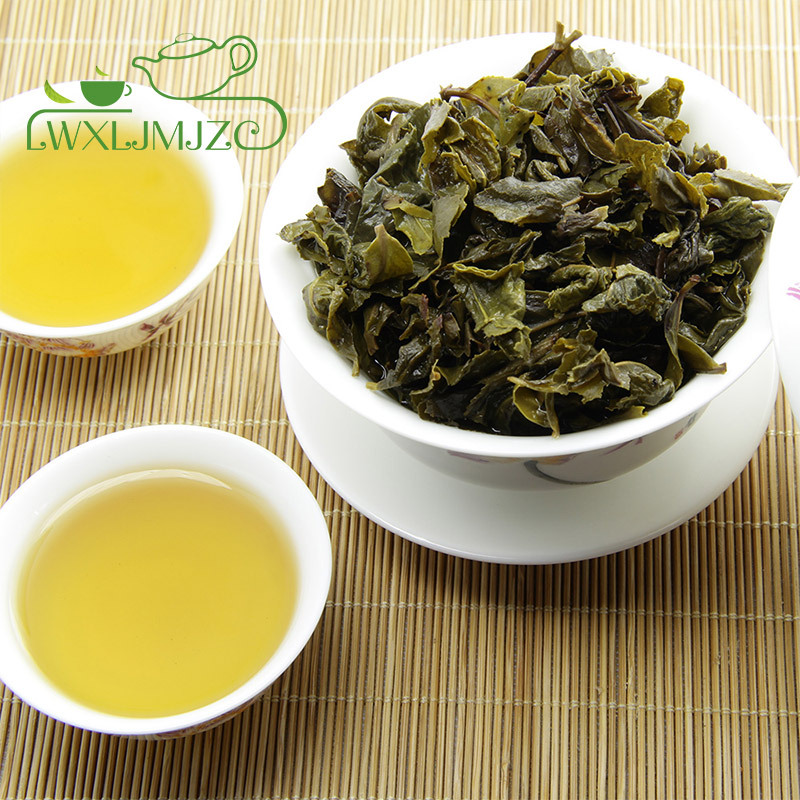 Jin Xuan Milk Oolong, like all Oolongs, is considered a semi-fermented tea meaning it is somewhere between a black and green tea. Over the years, production methods have remained unchanged for the most part although some aspects like withering temperatures have been automated and regulated. 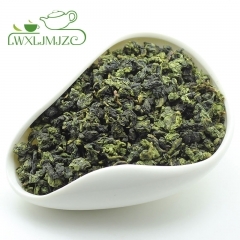 This very special Taiwanese Oolong is produced from tea leaves picked at a certain temperature, altitude, soil conditions and time which creates it’s uniquely milky and silky texture. First, the leaf is plucked from gardens situated between 500 – 1200 meters, and is produced between March and December. 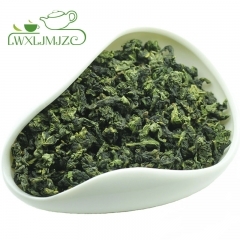 Next, the plucked leaf is withered in air-conditioned rooms until it is has reached the desired level of fermentation. 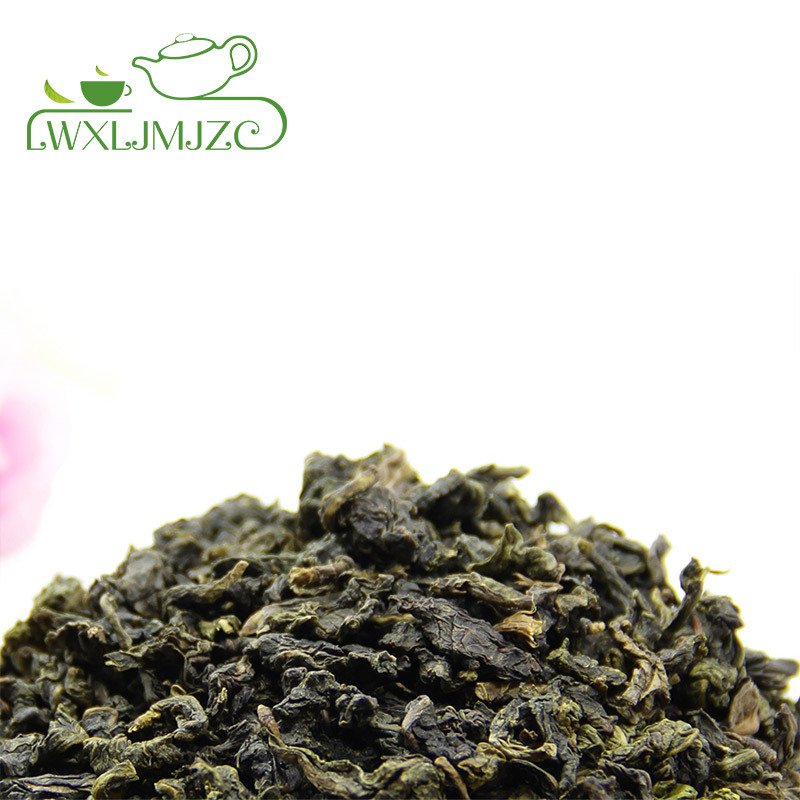 The tea is rocked, or sifted to sort the prime leaf required, and steamed over hot fire lightly. 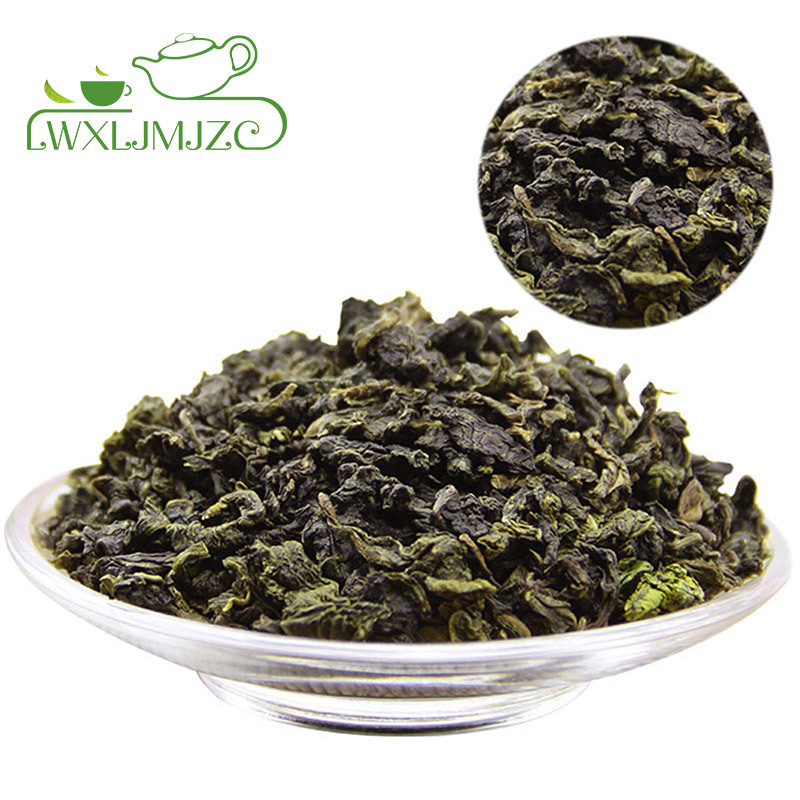 Finally the tea is dried then re-sorted to ensure leaf quality and packed. 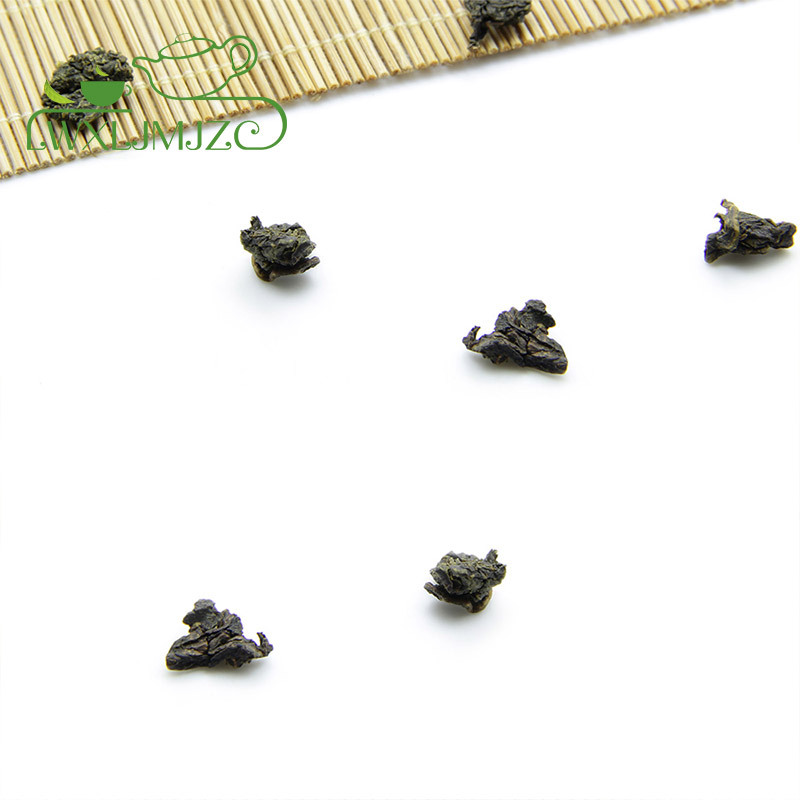 4:Pouring tea: pour tea in each mini cup and to enjoy it with your family or friend. 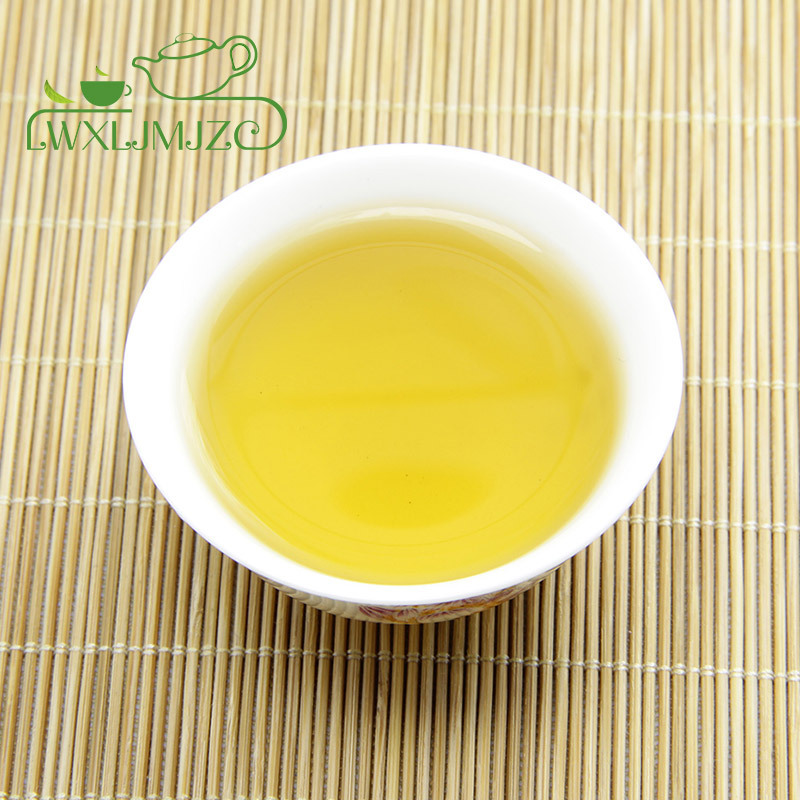 4:Pour tea: pour tea in each mini cup and to enjoy it with your family or friend. 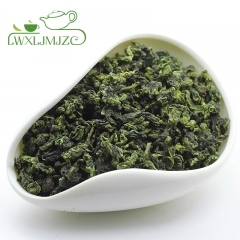 Normal Quality -Fujian Da Hong Pao Wu Yi Clif..
Top Quality- Fujian Tie Guan Yin Oolong Tea T..
Good Quality - Da Hong Pao Wu Yi Cliff Tea Re..
Best Quality- Fujian Tie Guan Yin Oolong Tea .. 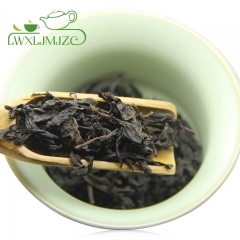 Better Quality -Da Hong Pao Wu Yi Cliff Tea R.. 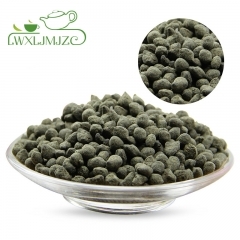 Better Quality- Fujian Tie Guan Yin Oolong Te..
Top Quaity Taiwan Ginseng Herbal Ginseng Frag..
Best Quality -Taiwan Small Shaped Lan Gui Ren.. 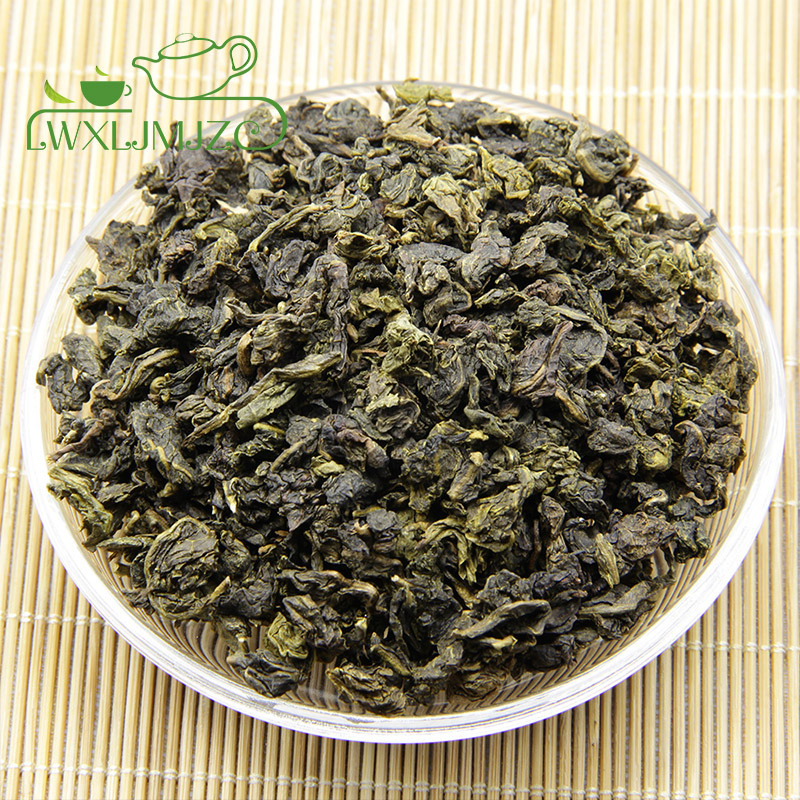 Better Quality - Taiwan Lan Gui Ren Oolong Te..
My favorite milk oolong! Keeps good flavor after 6-7 brewings.